Bingo is one of the most historic games in the world, drawing millions of players together each year. Its popularity is down to the game’s simplicity, coupled with the fact that, since all players have a card with different numbers, the chances of winning are equal. It is considered a much more social game compared to others, making it stand out from more traditional casino games. The game is thought to have originated in Italy in the 16th century, spreading though Europe and becoming popular in France and Great Britain in the 18th century. It grew in stature and popularity and eventually found its way across the Atlantic. 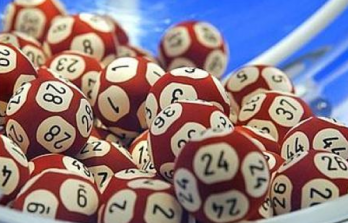 In the 1920s, the concept of a lottery game was created by Edwin Lowe who gave the game its name. It is now enjoyed in a variety of forms, from local community events to mega million global events. Online Bingo is thought to have been launched in 1996 and has since grown exponentially, turning over $1 billion in 2010 alone. 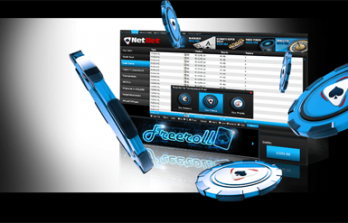 Its popularity is set to keep rising, and it is widely considered to be the game with the most growth potential in the online casino industry. 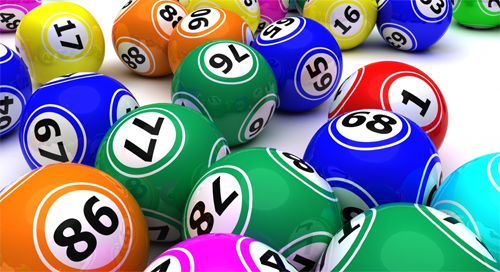 Players everywhere are now flocking to the thousands of online bingo sites to enjoy the fun. The basic premise of Bingo remains the same regardless of which variation is being played. Players have a grid of numbers in front of them and must cross out their numbers once they has been called out or displayed. The player who completes their grid first calls “Bingo!” and is crowned the winner. 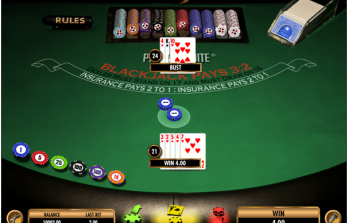 One of the game’s stand-out features is the fact that it is almost 100% down to luck on the players’ part, with skill or strategy playing a very small role. However, there are a couple of tricks players can employ to maximise winning chances, for instance buying multiple cards for one game. This means players must increase their spending but also significantly increases their chances of being the first to get Bingo. The alternative strategy (and more cost-effective one) is to select a room with fewer participants. The fewer competitors a player faces, the more likely they are to win. On the flip side, low turnout in rooms is often a result of low winnings on offer.